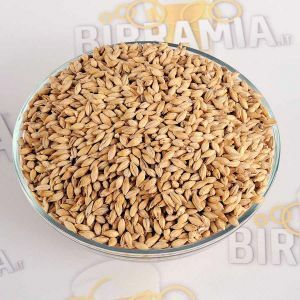 Jellied flaked barley, they give a spicy taste of cereal to the beer increasing its body and the krausen persistence. 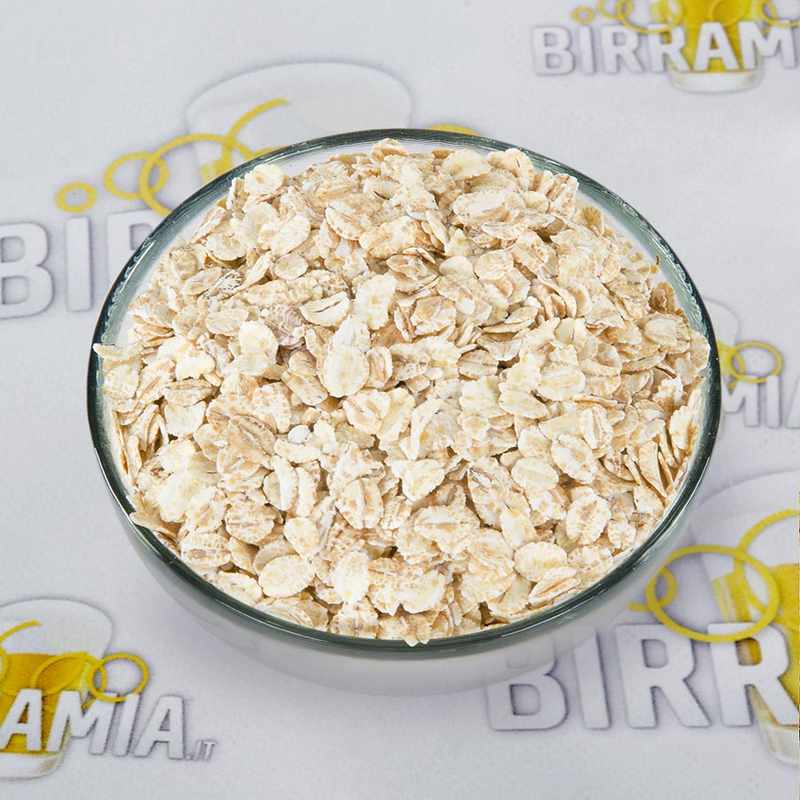 They are flaked cereals from which it is possible to extract sugars that give peculiar flavours to the beer. 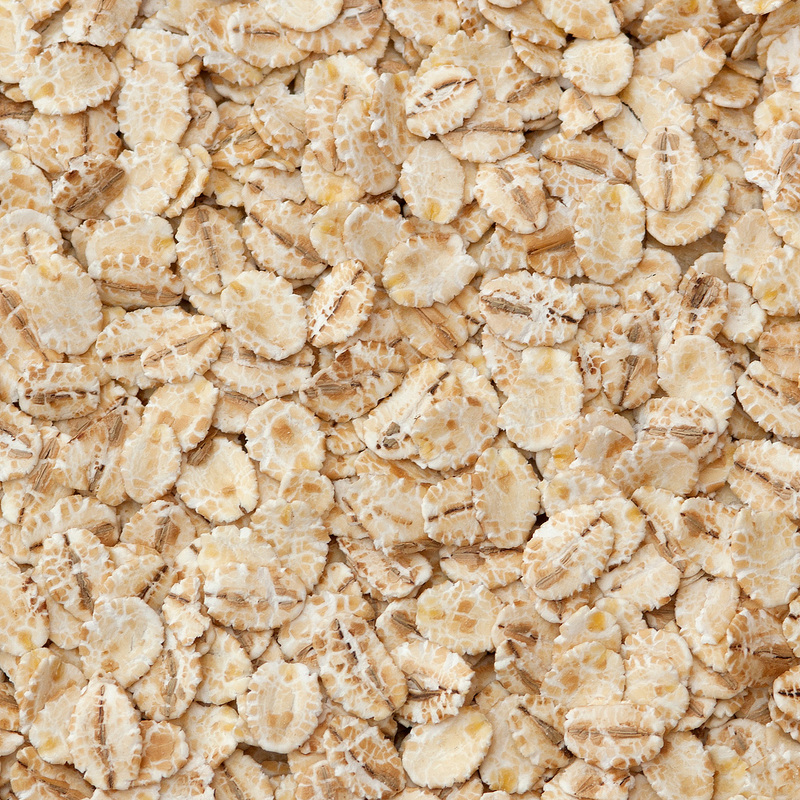 Ingredients BARLEY Flakes, it may contain traces of WHEAT, RYE, OAT, SPELT.